Let one of our employee owners show you why we're different. Industry leading service designed to form partnerships and provide advice. Dedicated resources so you don't have to sweat the small stuff. Welcome to System Scale. What do you need to weigh? 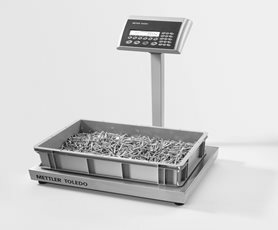 System Scale is proud to be a METTLER TOLEDO Premier Distributor and one of the largest scale providers in the United States. As a 100% employee-owned company we have a firm belief in building trust, forming partnerships, and providing advice to our customers. 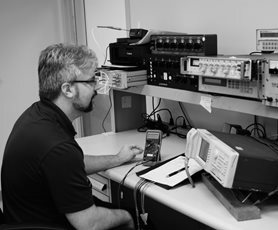 Whether it's developing an integrated weighing component, finding the right solution to save money and prevent downtime within a facility, or working with a quality department to certify lab equipment to 17025 standards we take great pride in our ability to solve problems. CalVault is our propriety online calibration management platform. We designed it around your needs. It’s a secure customer portal for certificates and billing as well as a field technician app–all in one. Click here or watch the video below to learn more.